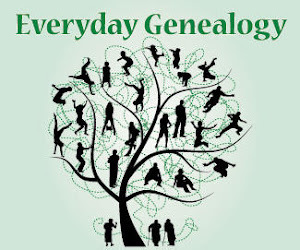 Everyday Genealogy: Take a Reading Break! Summer is a great time to catch up on your reading. Whether on a plane or a car, at the beach or in the back yard take a couple of minutes and relax with a book. Some books on this list will help in your genealogy research and others are a great read with a family history twist. And do not forget the sunscreen! 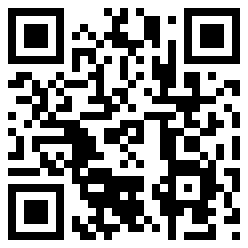 SCGS Jamboree, Streaming Videos and You!